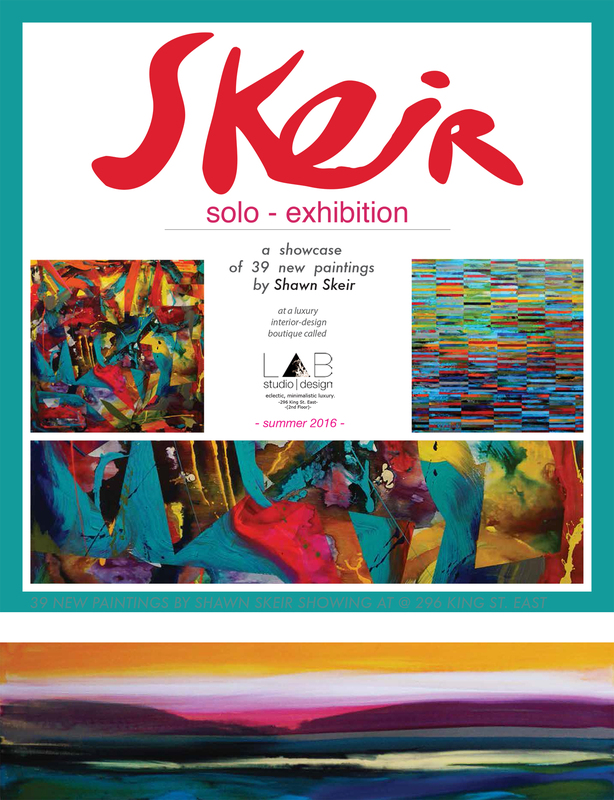 Please click here to visit the Facebook page for this exhibition. 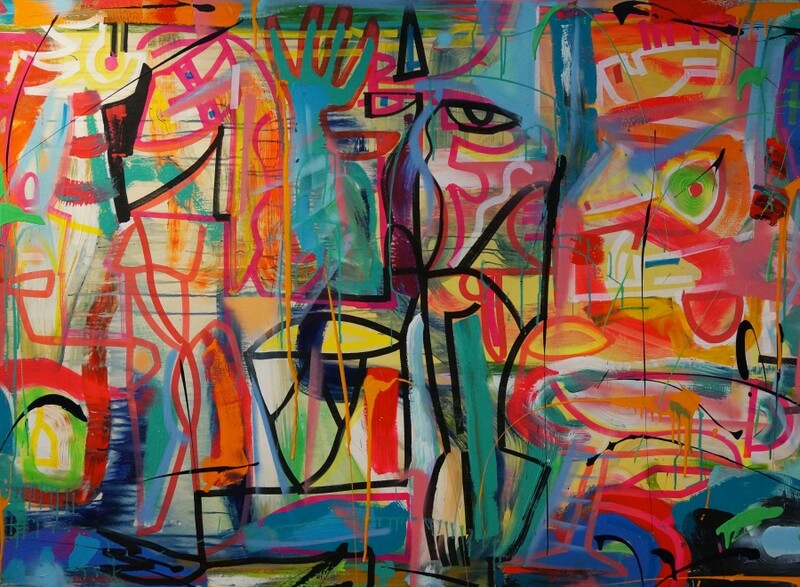 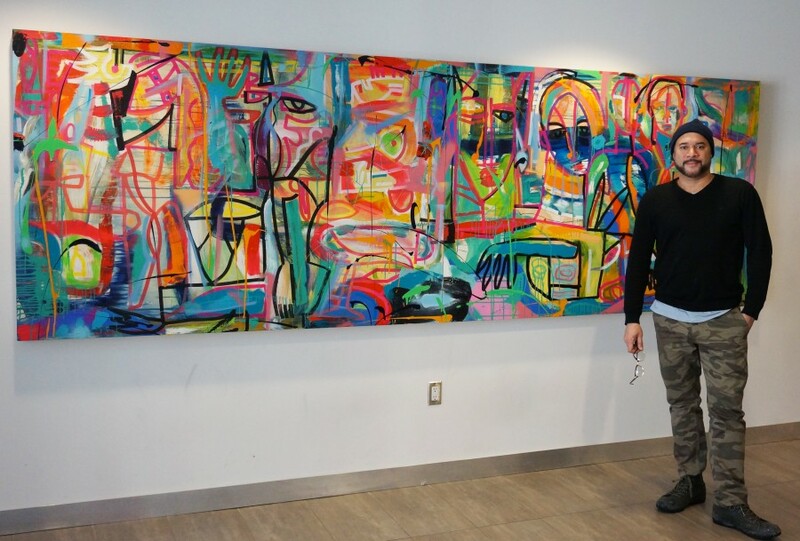 Here you can see the creative process of abstract artist Shawn Skeir as he produces a vibrant, multi-layered painting in his series titled ‘DNA Landscapes’. 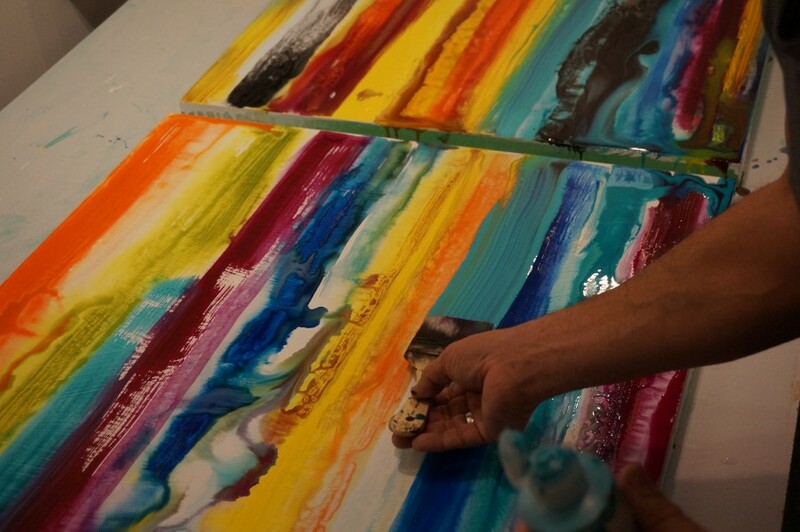 Here you can see the creative process of abstract artist Shawn Skeir as he produces a series of his vibrant, multi-layered ‘Weaving Landscape’ paintings. 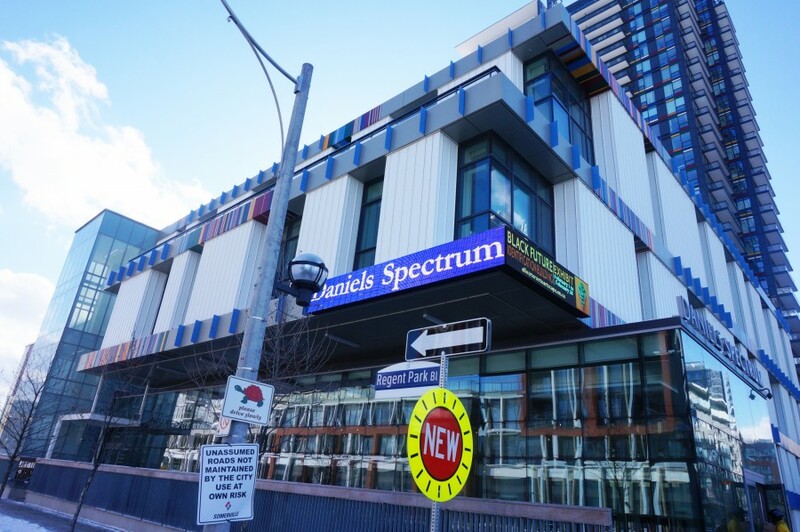 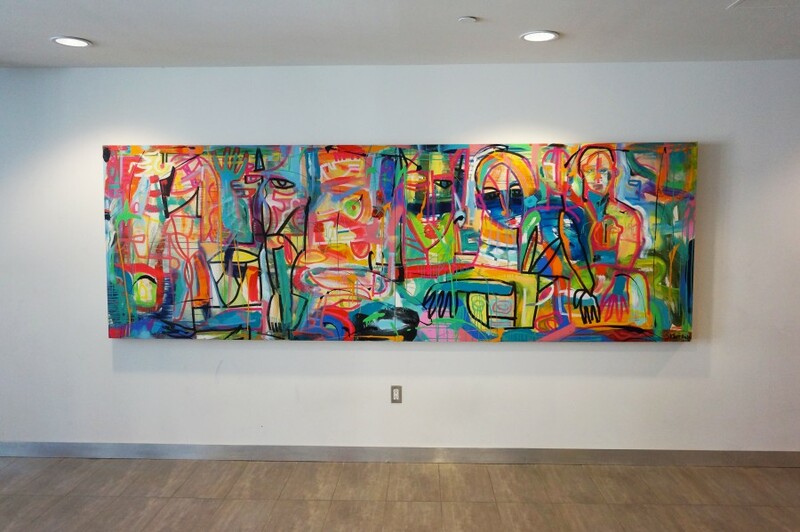 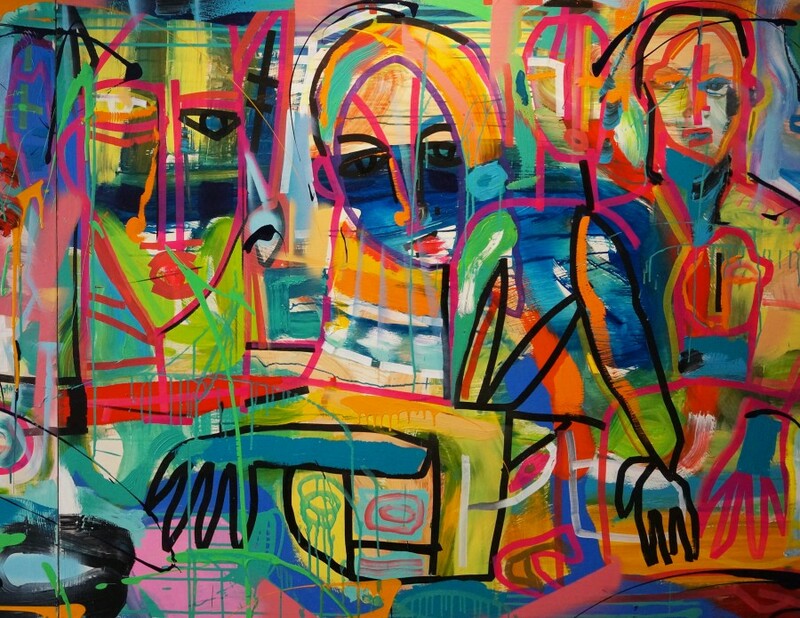 This large-scale painting titled ‘We’re All In This Together’ is on public display at The Daniels Spectrum building in downtown Toronto.